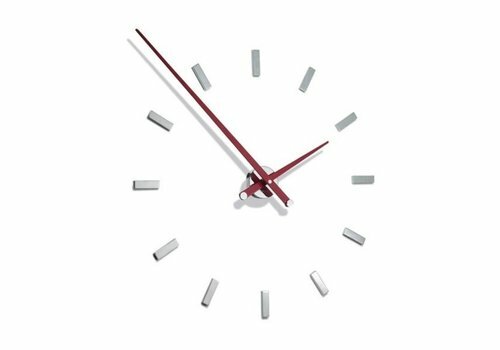 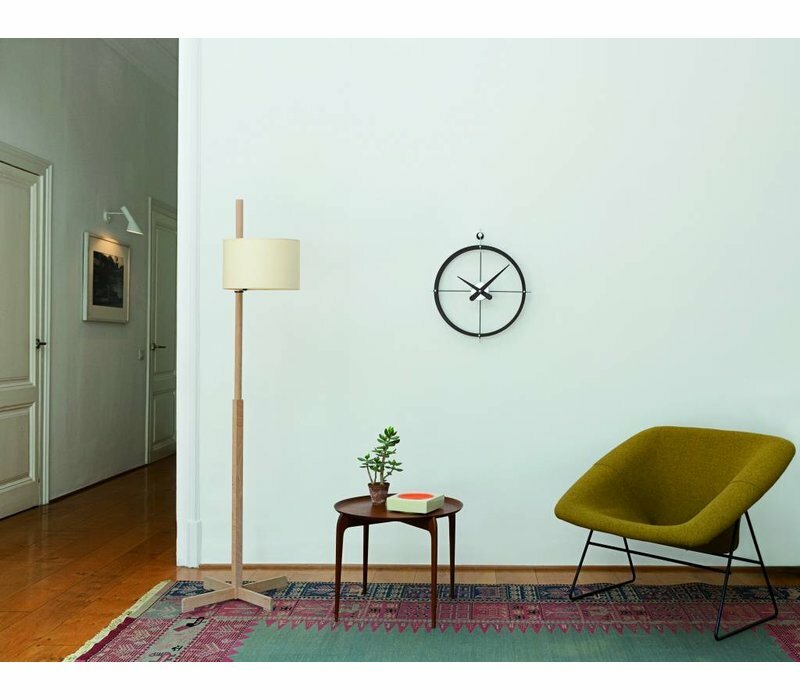 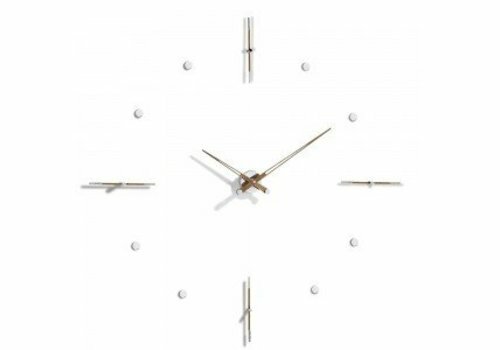 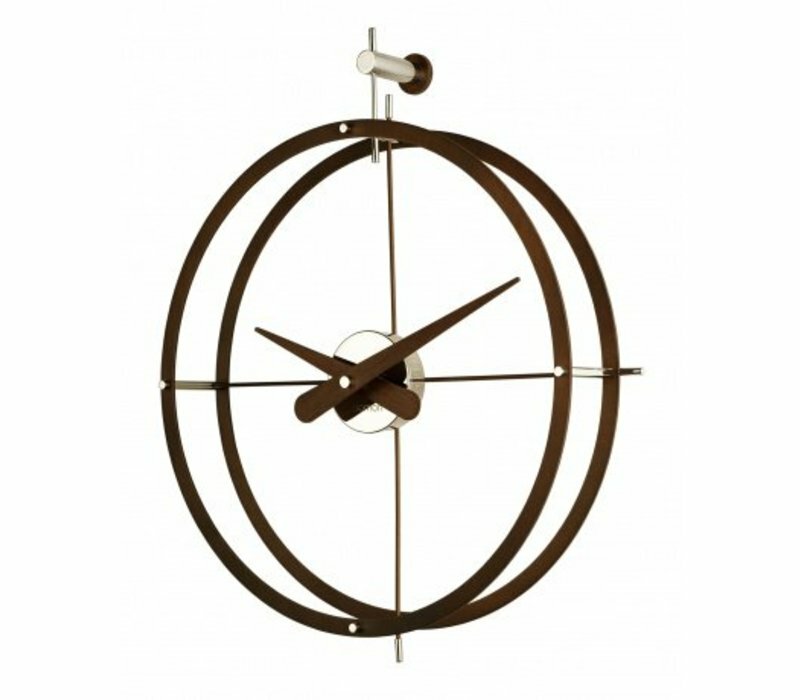 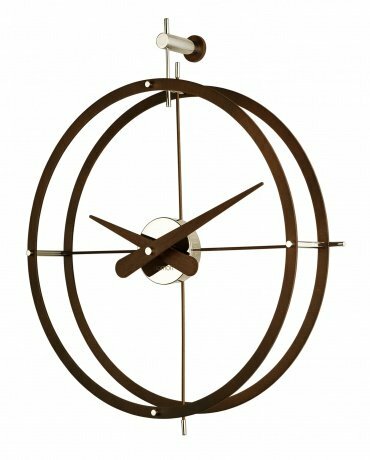 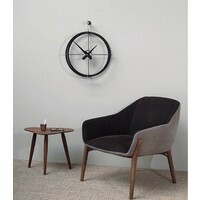 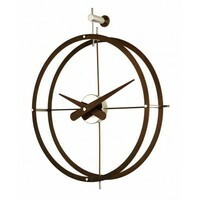 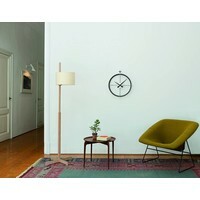 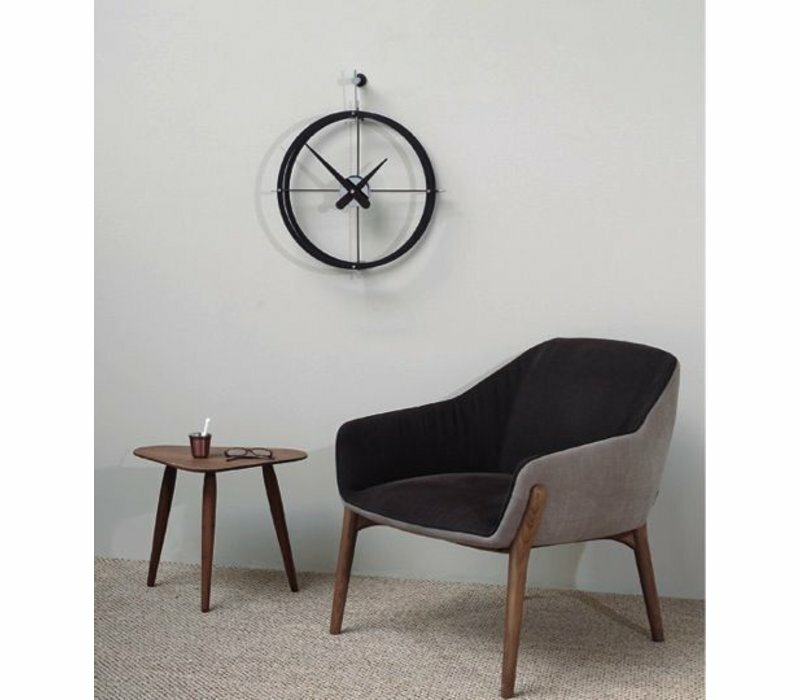 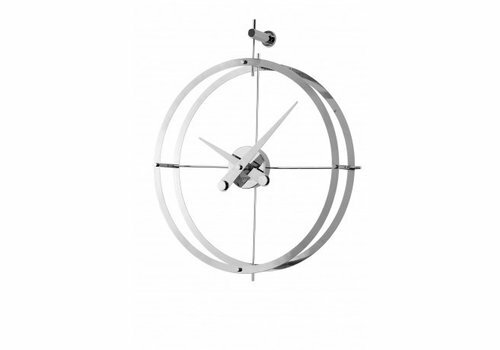 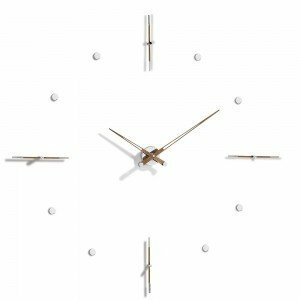 This large wall clock, Tacón, by Spanish clock manufacturer, Nomon, is made from stainless-steel. 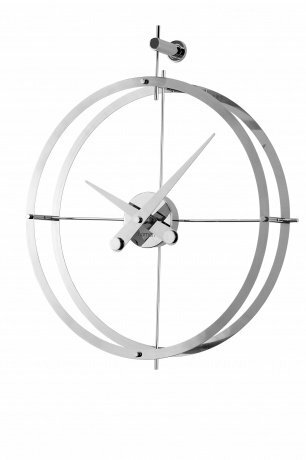 It's our most customizable clock to date! 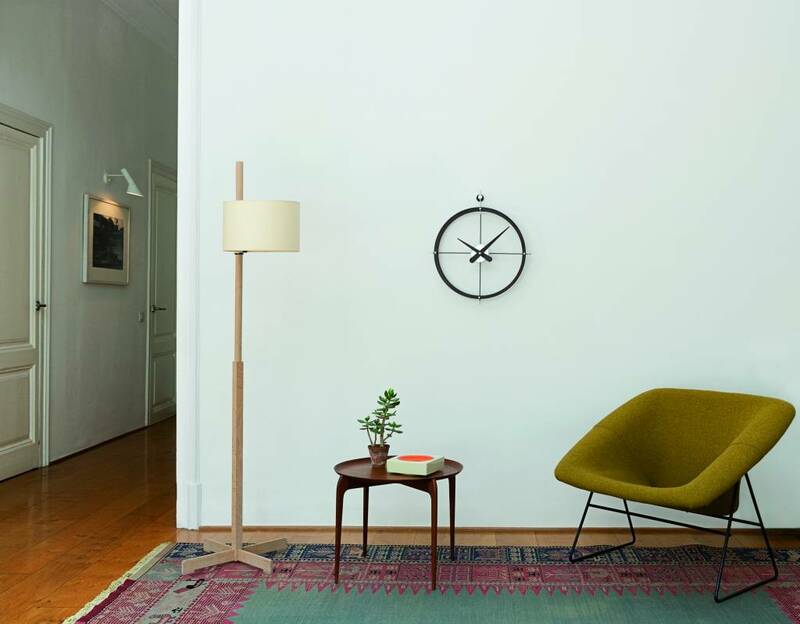 Axioma I is a hands-only, minimalist clock design by Nomon. 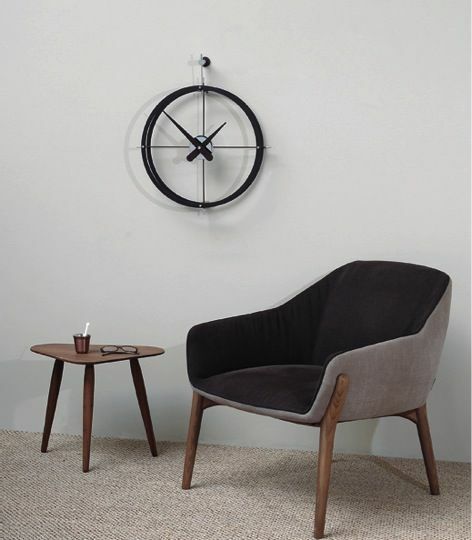 Axioma is a unique jewel for your interior! 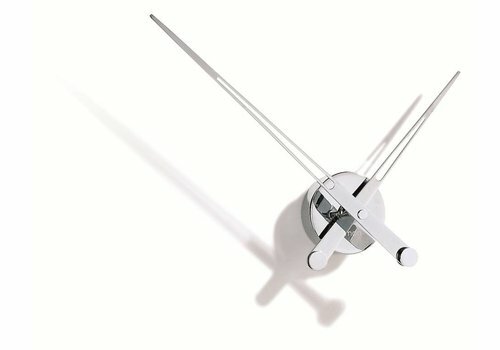 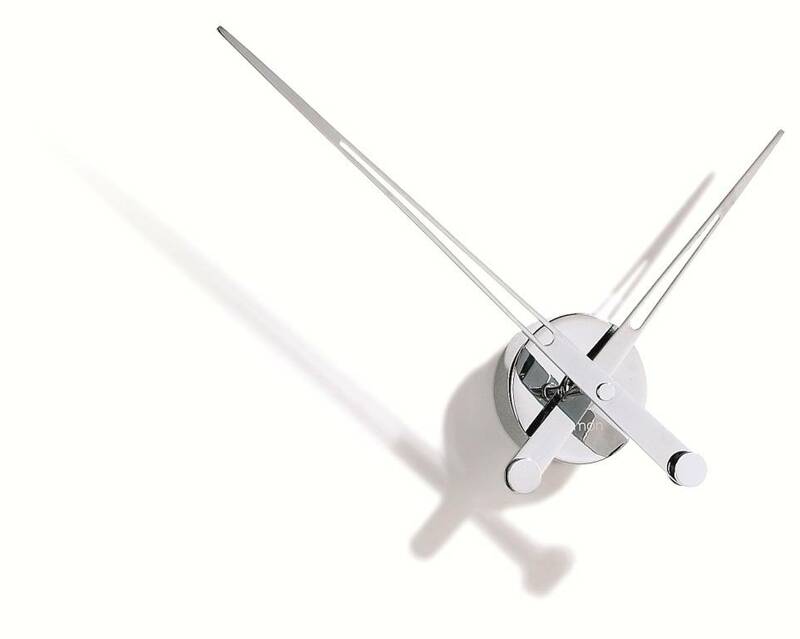 The 'Mixto' huge clock is distinguished by its large size and the fact that it is a unique fusion of two of Nomon’s different models. 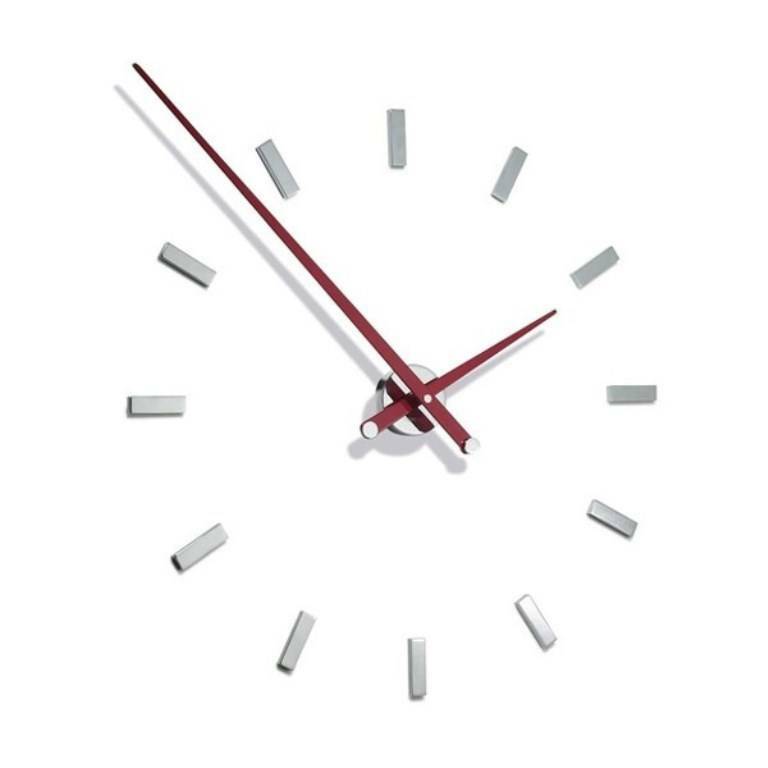 Mixto can be customized to your wishes!